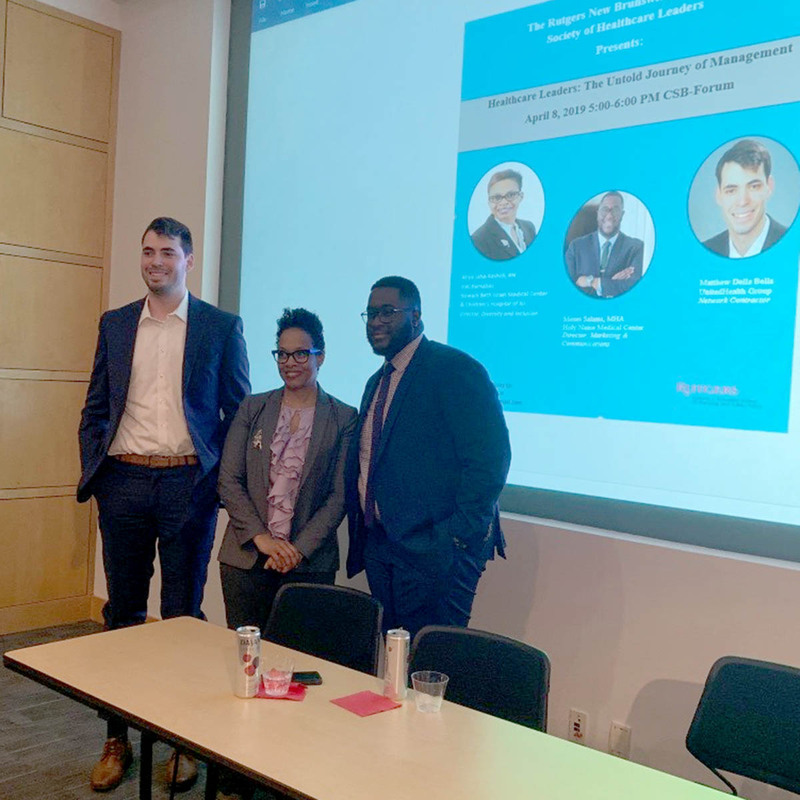 On April 8 the Rutgers Graduate Society of Healthcare Leaders held an end of semester panel, “The Untold Journey of Management.” On the panel were healthcare leaders and Rutgers alumni Atiya Jaha-Rashidi, RN, Director, Diversity and Inclusion, RWJBarnabus Newark Beth Israel Medical Center and Children’s Hospital of New Jersey; Moses Salami, MHA, Director, Marketing and Communications, Holy Name Medical Center; and Matthew Della Bella, Network Contractor, UnitedHealth Group. Coming from a myriad of educational backgrounds and work experience, each panelist shared both the successes and challenges they encountered in their journey to their current roles, provided advice on how to “sharpen the saw” and aim higher within one’s career, and most importantly, how to embrace change. A major take away from the panel was the common understanding of relationship building, prioritizing, and engagement. Mr. Salami stated it very adeptly when he said that it is important to not “just go through the experience, but to engage in the experience,” a concept that many often neglect, but is vital towards success within any career. 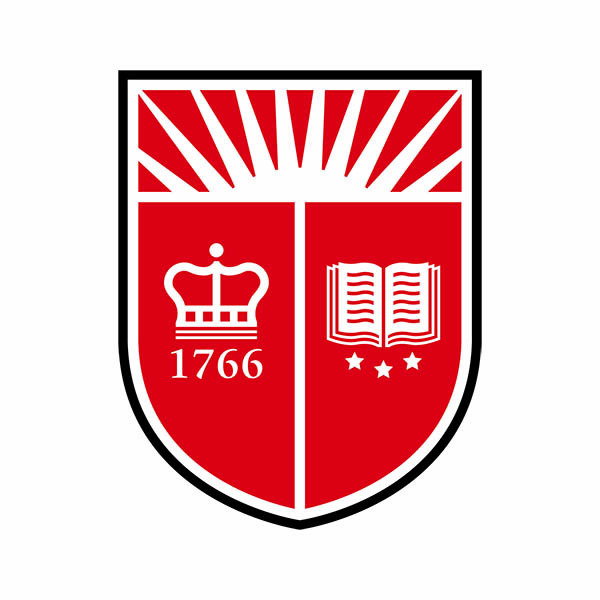 The Rutgers Graduate Society of Healthcare Leaders is a professional graduate student organization at the Bloustein School for those who are currently working or are interested in the field of healthcare administration. 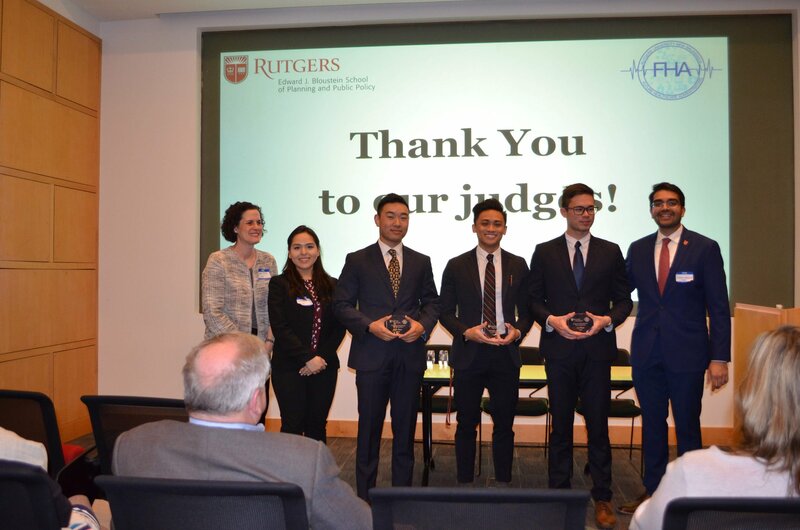 Its focus is on helping bring together like-minded students to help them achieve their goals of being future leaders in the healthcare industry through networking, academics, and community outreach. 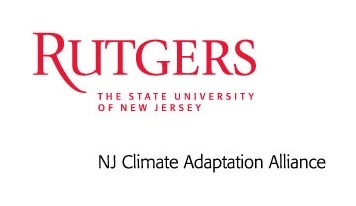 For questions regarding the organization and events, contact Vice President, Ashli Clarke at ashli.clarke@rutgers.edu.